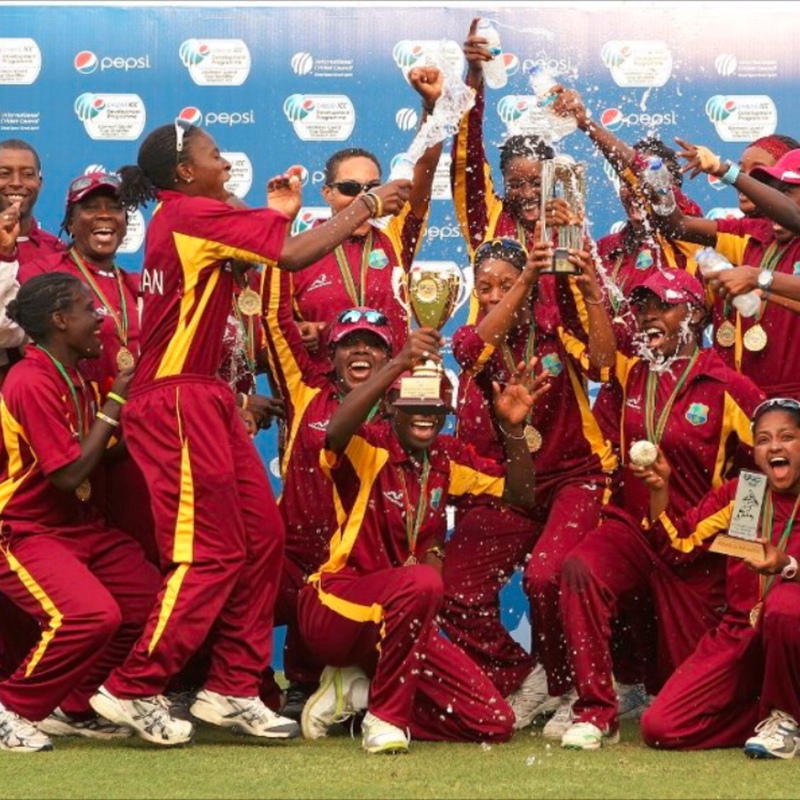 The West Indian women’s cricket team has beaten Australia by eight wickets to win a historic World Twenty20 victory. The game was only decided in the last over. The West Indies side, facing what seemed a good total from Australia, gathered momentum throughout their innings to claim a convincing win on Sunday. Australia, looking for a fourth straight title, won the toss and opted to bat at the Eden Garden grounds in Kolkata. After opener Alyssa Healy popped up an easy catch off a full toss to 18-year-old spinner Hayley Matthews, who scooped up the ball without any problem, it was up to captain Meg Lanning, coming in at first drop, and Elyse Villani to steady the innings. Villani proceeded to do so with some style, executing several fine sweeps, pulls and cuts to the boundary past the hapless fielders, off some loose bowling that possibly betrayed nerves on the part of the West Indies side, playing in its first final. Lanning increasingly joined the fray, though she initially had more problems with good placement than her partner. Off-spinner Anisa Mohammed, with her characteristic skip at the start of her run-up , managed to curb the free scoring by the Australians slightly with a spell of more accurate bowling. But Villani reached her well-deserved half century in the 11th over from just 34 balls. But she fell just two runs later to the bowling of Deandra Dottin, with skipper Stafanie Taylor doing the catching at cover. Villani’s score include nine fours, with her 52 coming off just 37 balls. 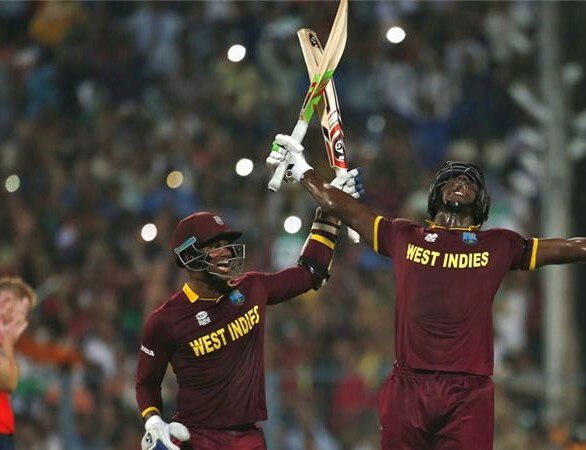 World T20: Three titles in 2016 — men's, women's & Under-19 — and you thought West Indies cricket is dying! 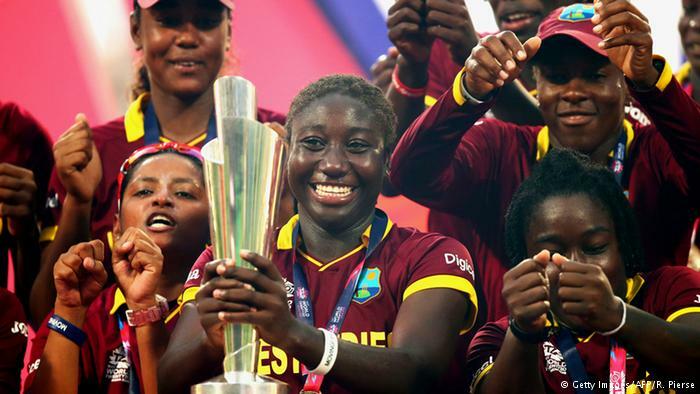 World T20: Three titles in 2016 — men’s, women’s & Under-19 — and you thought West Indies cricket is dying!